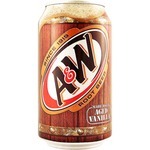 As far as cola flavours go, I will only drink Diet Pepsi. I love the taste and the burn as it goes down your throat. I also only drink it out of a can as that's how I enjoy it the most. It's very addictive so I usually have it as a treat.. I used to be a big Diet Pepsi drinker but then it got a little too sweet so I switched to Diet Coke . And now I haven't had any soda for 5 months . If I go out to any restaurants I will have either a Diet Pepsi or Diet Coke . Diet Pepsi is my favourite soft drink. I really prefer it to other brands. I don't feel as guilty drinking diet and it satisfies my sweet craving. I've gotten used to drinking diet that if I have regular, it tastes too sweet! 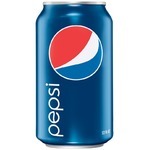 Pepsi by far is my favorite brand of pop. 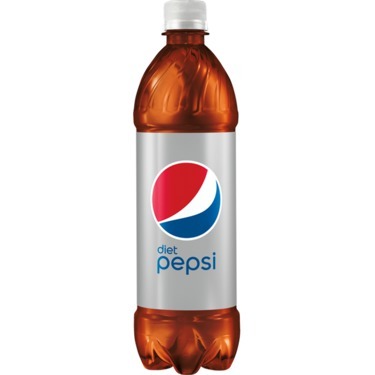 There is very little difference in taste between the regular and diet pepsi. I now drink duet Pepsi regularly and am happy to be ingesting less sugar . Try it for yourself! 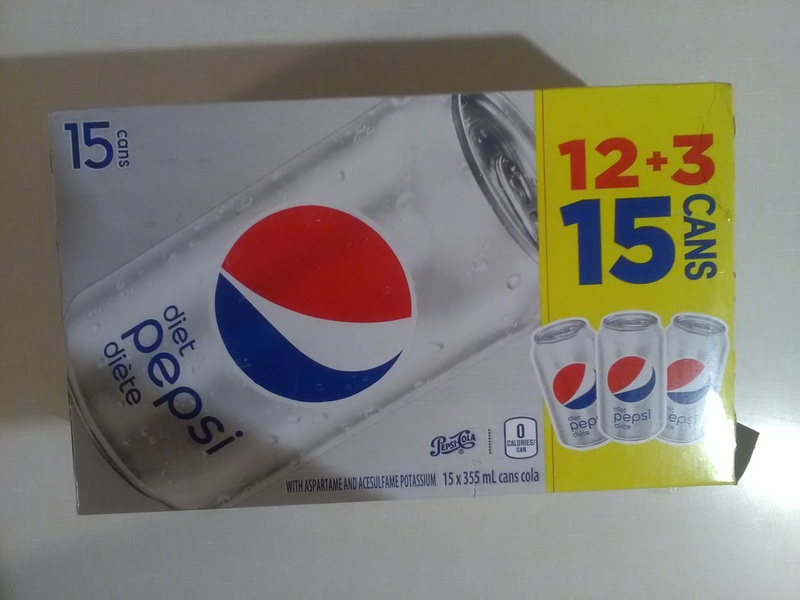 I'm not a coffee drinker, but I am a Diet Pepsi fan! 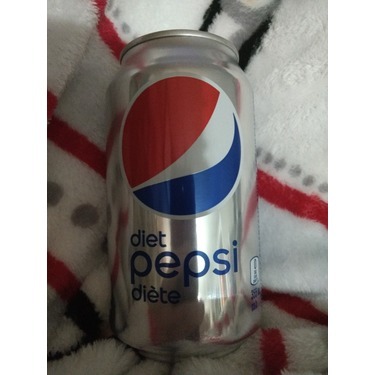 Whether it be for a boost of caffeine during a night shift, or relaxing with a cold drink, Diet Pepsi is my go to! Cold, refreshing and thirst quenching! All with zero calories!! 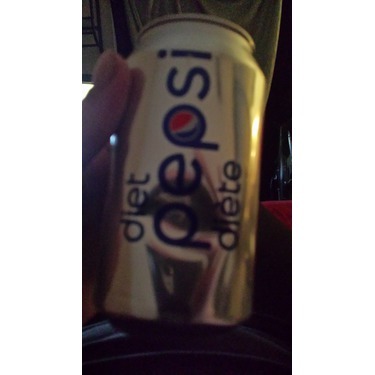 I absolutely love Diet Pepsi! I drink it daily! 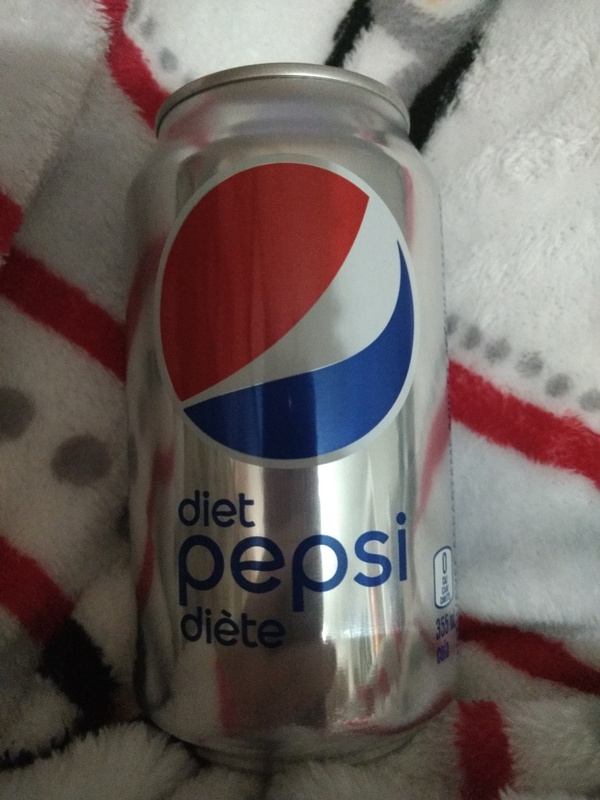 It tastes better than regular Pepsi but has ZERO calories!! 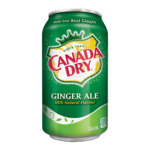 It doesn't have the same "off" taste that other diet drinks seems to have. j'adore le pepsi et bien que je consomme le régulier, je préfère par dessus tout le diète. J'en consomme chaque jour et suis toujours satisfait :) Gros thumbs up !! 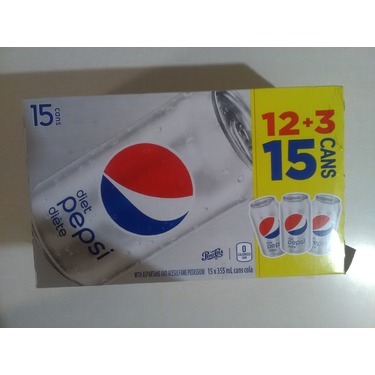 In our household we always have diet Pepsi in stock. 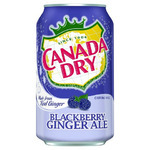 My husband is a type 2 diabetic and this is by far his favorite soda. He prefers diet Pepsi over diet coke since he finds its far less carbonated making it in his opinion far more pleasurable to drink. He also finds diet coke much sweeter than Pepsi and that is another reason why he prefers Pepsi. We always buy multiple cases when it's on special, which is usually every couple of weeks. Our most recent purchase of a case of 15 only cost 2.99$. 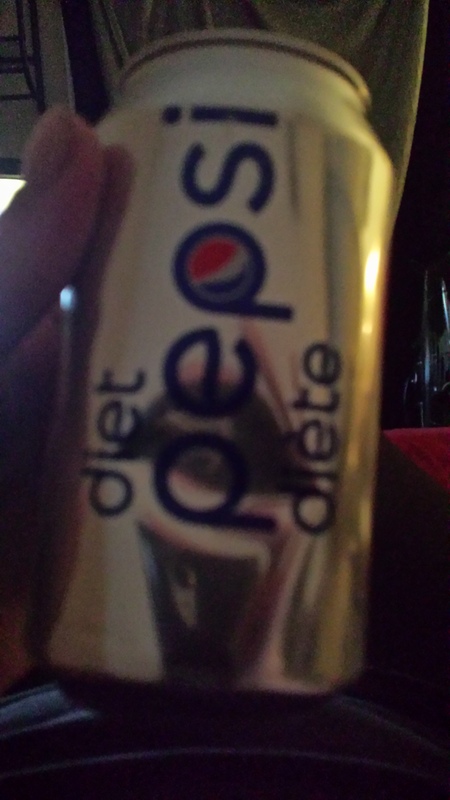 I have to say diet Pepsi has a nice refreshing taste that satisfies the thirst.